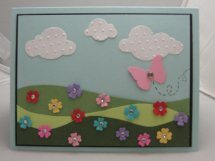 Craft a Scene: Spring Flowers - Week #3 and DT Call! Good morning everyone! This is the third week of the Spring Flowers challenge and it is time for our next Design Team call. Several of our ladies are stepping down and we need to fill their spots with new faces. 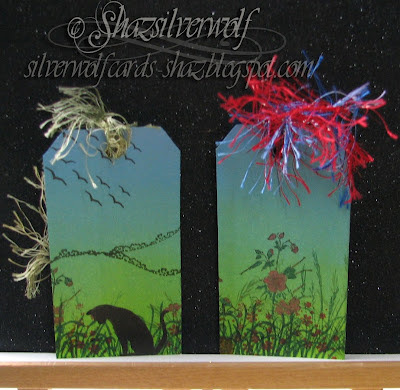 If you love making scenes, have an active blog and have a few stamps from Stampscapes, Sutter, Beeswax or some of the other companies listed on our Scenic Stamps tab then you may be interested in this 4 month design team position. "What's involved," you ask? Make two creations a month. They must be scenes following the monthly theme. Comment on entries based on your assigned number. 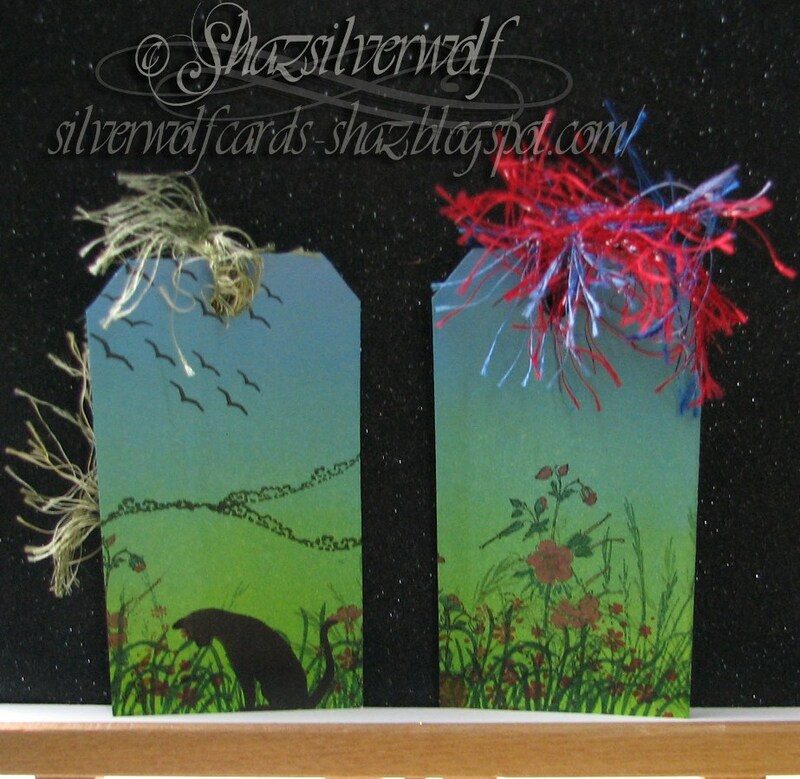 Promote Craft a Scene by showing our badge on your blog. Have fun chatting with our wonderful team! If this sounds like something you would like to be a part of then please email me, before May 31, with a link to your blog. Please include a short bio (tell me about yourself) and why you would like to be on our team. And now, I have more Spring Flowers eye candy for you from the design team. Okay, now it is your turn! Enter the challenge here! Lets see your wonderful finished projects (no ATC's or unfinished cards). You may enter up to three times and you may enter your project into as many challenges as you wish. Just email me your lovely creation, if you do not have a blog.